We spent our final weekend in Munich, Germany exploring the beautiful city, where we went to Marienplatz, Siegestor, and the 1972 Olympic Park. 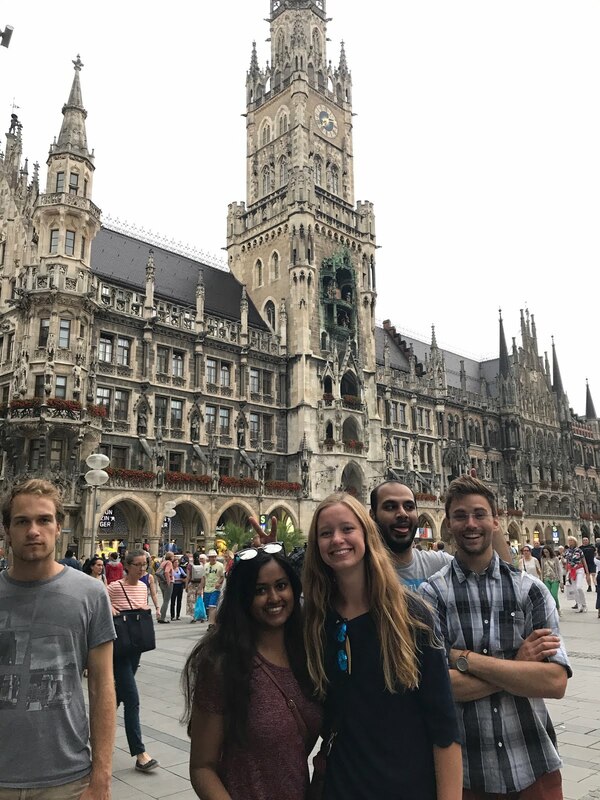 We spent our final weekend in Munich, Germany! 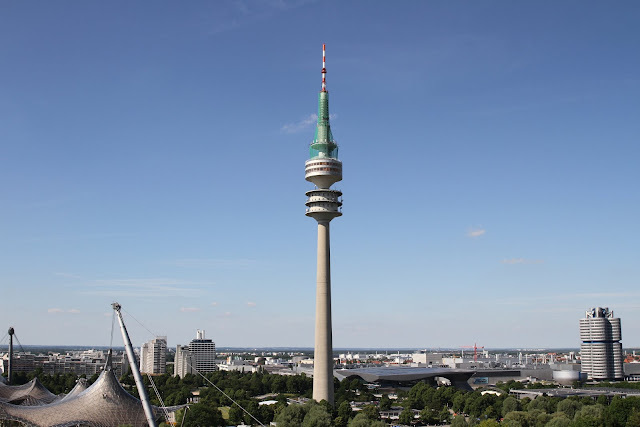 This weekend was filled with exploring this beautiful city, which is the third largest city in Germany, after Berlin and Hamburg. This constantly growing city is a major hotspot for art, culture, innovation, education, business, and tourism, and we could tell. 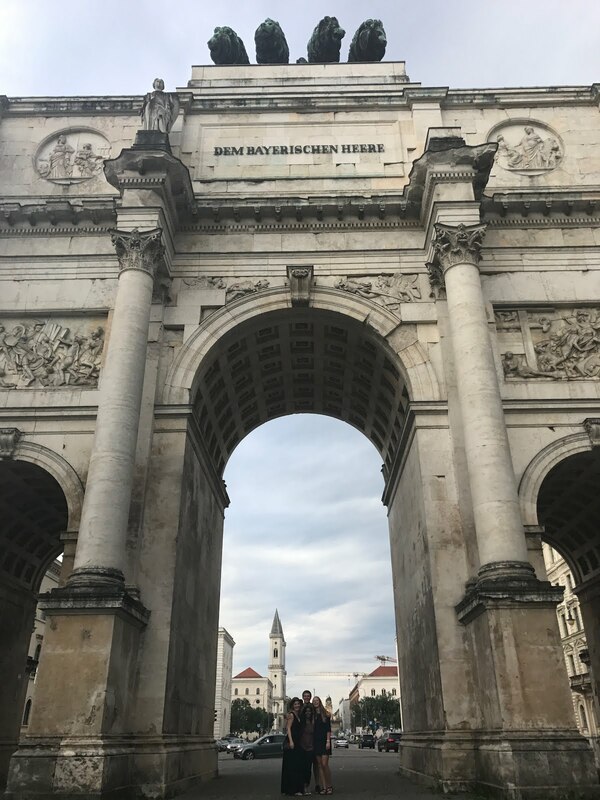 It was bustling, and filled with beautiful older sights such as Marienplatz (the city center’s main square since 1158 – which is home to the beautiful Neues Rathaus, a Gothic style town hall) and Siegestor (a three-arched triumphal gate honoring the Bavarian army). 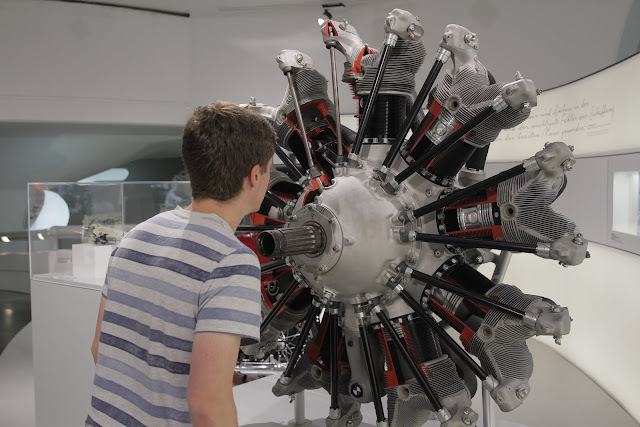 We also visited some newer additions such as the BMW Museum and the Olympic Park for the 1972 Summer Olympics in Munich. Tonight, we arrived back in the United States after a long day of travel. 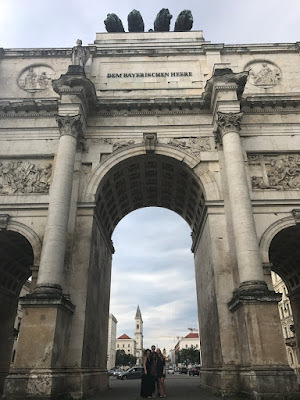 It was hard to leave such a beautiful area, but we are so incredibly thankful for the opportunity to travel abroad and expand our cultural and technological horizons while making new connections and exploring overseas. 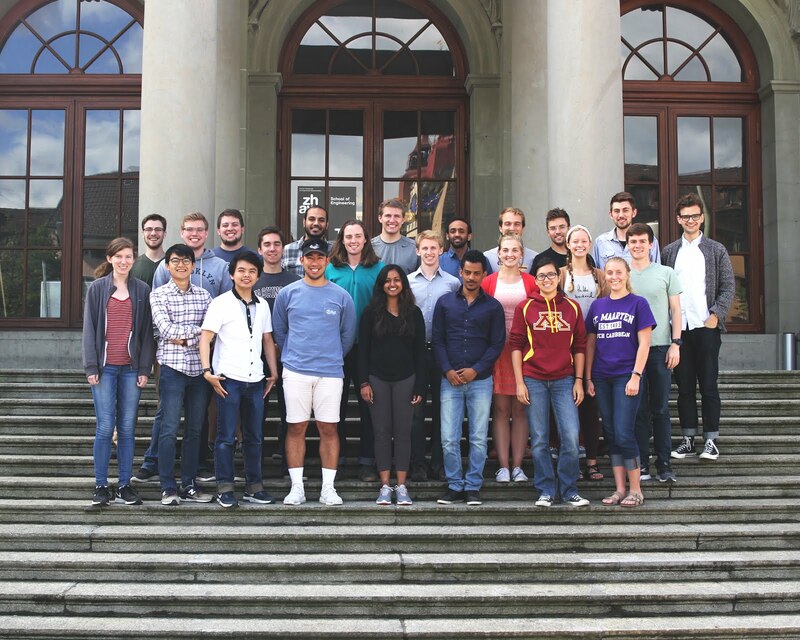 Thank you to the University of Minnesota and ZHAW School of Engineering for such a fun few weeks!